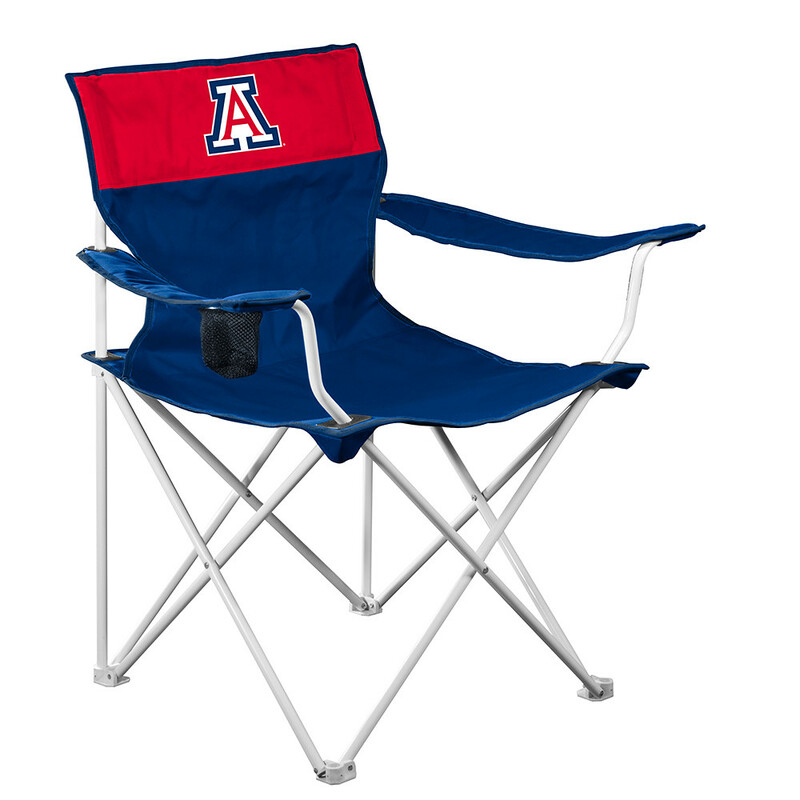 Arizona Wildcats Canvas Tailgate/Camping Chair for Your Favorite Outdoor Events. This Foldable Canvas Chair is our best selling and most affordable chair. 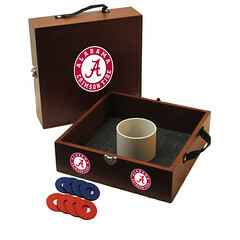 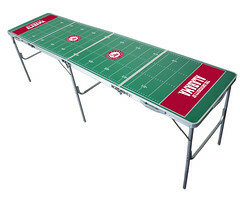 Features an Official Licensed Team Logo. 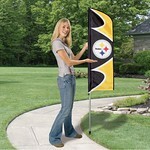 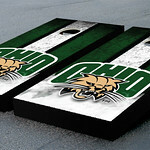 Show Wildcats Team Pride at Your Next TailGating, Camping or Backyard Event.